Thoughtful design, attention to detail and quality construction is the foundation of our striking collection of villas. 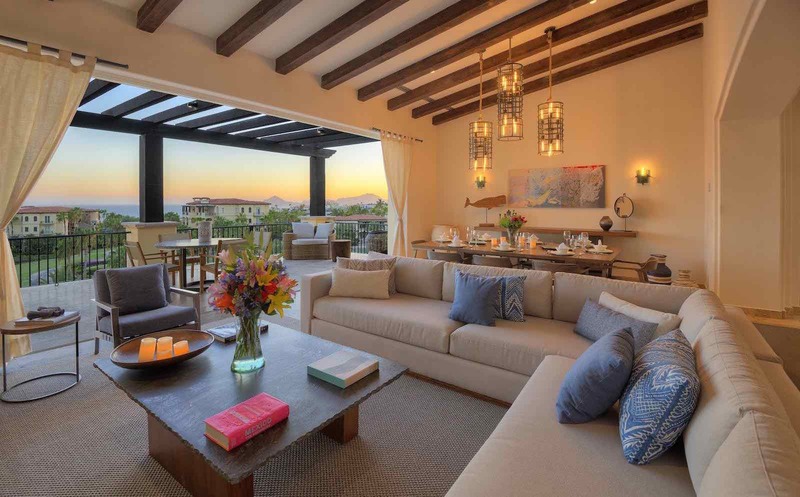 With 3000 square feet, single level, living areas are extremely spacious, and large terraces offer excellent vantage points of breaching whales, passing yachts, Sea of Cortez coastline and Land’s End. Finishes include granite countertops, natural stone, wood, iron and marble accents throughout the interiors. 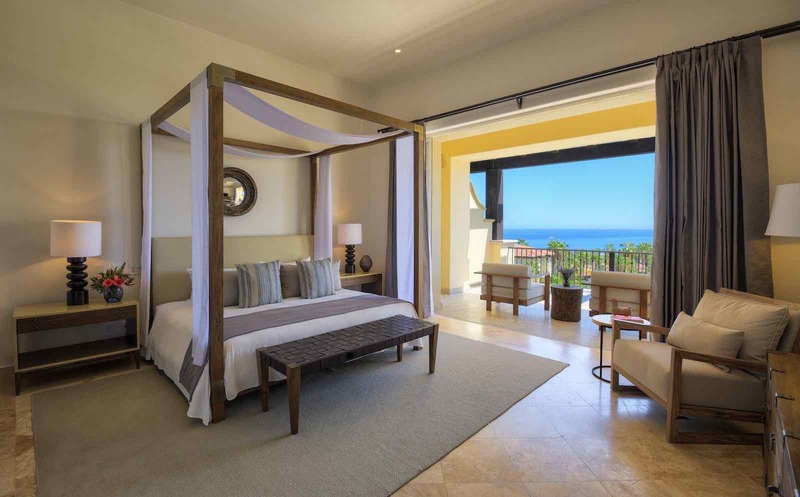 Master bedrooms feature oversized bathrooms with jetted bathtubs, double sinks, and large walk in closets.